Growing spirulina algae at home is no longer a dream. 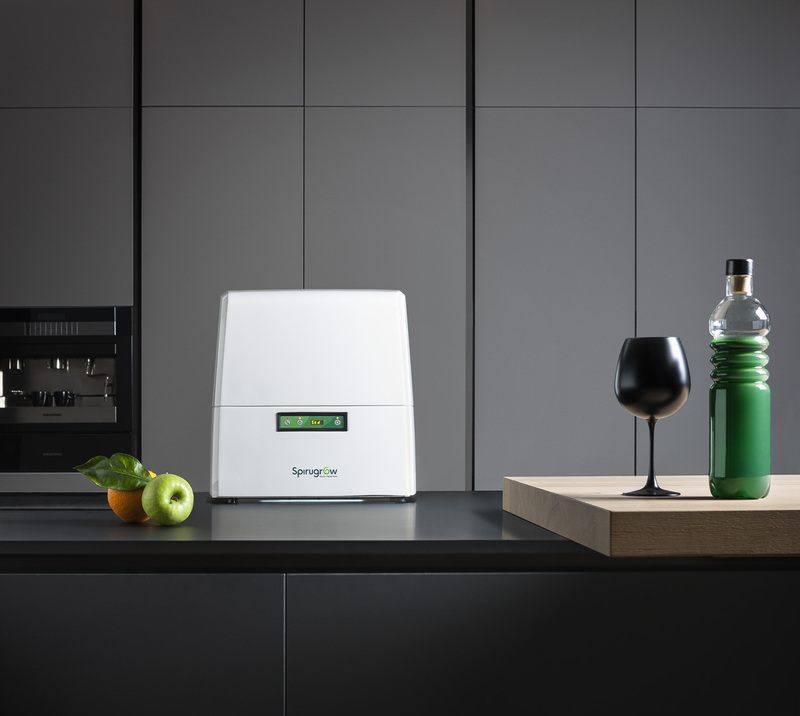 After taking part at CES in Las Vegas and at SeedChips with Intesa San Paolo, Bentur’s crowdfunding campaign will be launched on June 12 on Kickstarter. Growing spirulina algae at home is no longer a dream. After taking part at CES in Las Vegas and at Seed & Chips with Intesa San Paolo, Bentur’s crowdfunding campaign will be launched on June 12 on Kickstarter, an online platform to let the Spirugrow project take off. 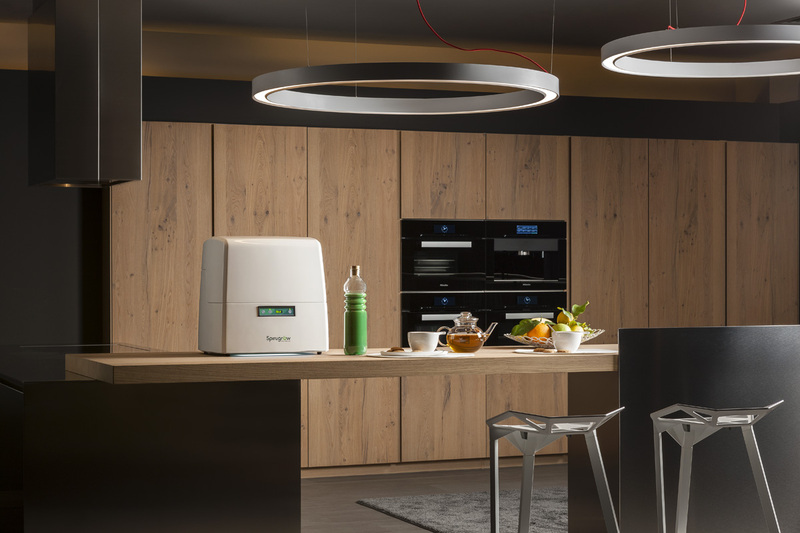 Spirugrow is the result of a successful partnership between Bentur Srl and Fotosintetica & Microbiologica, an university spin-off from Florence led by Prof. Mario Tredici, says Bentur’s CEO Luca Turrin. 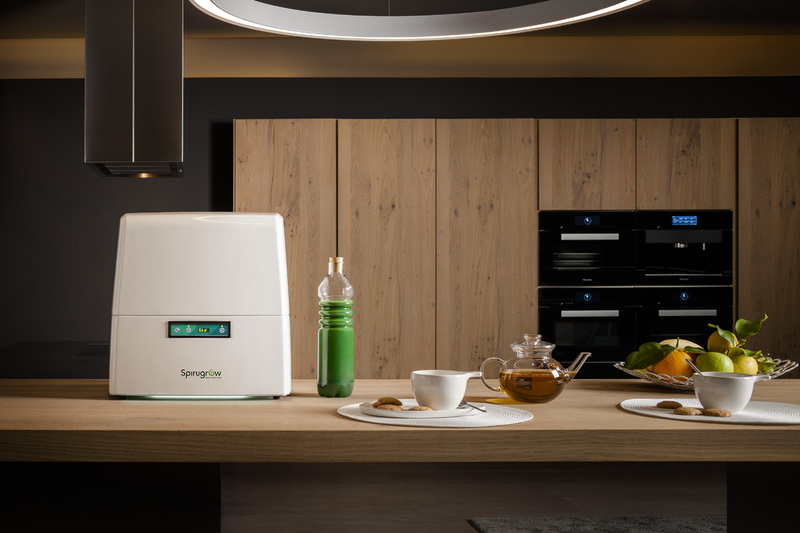 Spirugrow is a household appliance designed for the automated production of spirulina, in this way the fresh algae becomes available by simply pressing a button! This is a very easy machine to use and maintain, it supplies light, CO2 and all the necessary nutrients to create the perfect growing conditions. 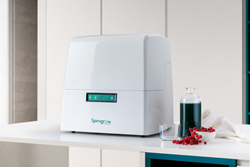 From now on you can check the quality of your own food, you can grow and take spirulina on a daily basis thanks to Spirugrow, the machine designed and developed by Bentur Srl, an Italian start-up company born from a number of young entrepreneurs who firmly believe in spirulina and its potential as the superfood of the future.